Did you know essential oils can be used in the laundry? I think most of us have had a love-hate relationship with laundry at some point in time, but we can all agree we love for our laundry to smell fresh and clean. Using essential oils in your washing machine and dryer are great ways to accomplish just that. Essential oils can be diffused throughout the home for a multitude of purposes, but I really enjoy using them in my laundry room. 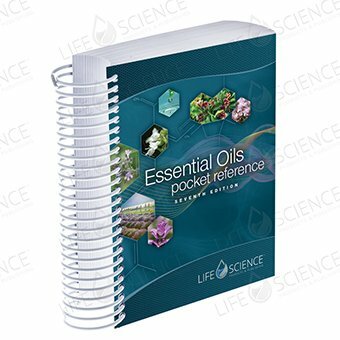 Here is a list of my “must have” essential oils in our home. When searching for all natural options for laundry detergent and dryer sheets, unscented options are the majority you will find available. Though unscented, all-natural laundry options are great, many of us, including me, will miss our clothes smelling heavenly. Essential Oils can make your laundry smell amazing. 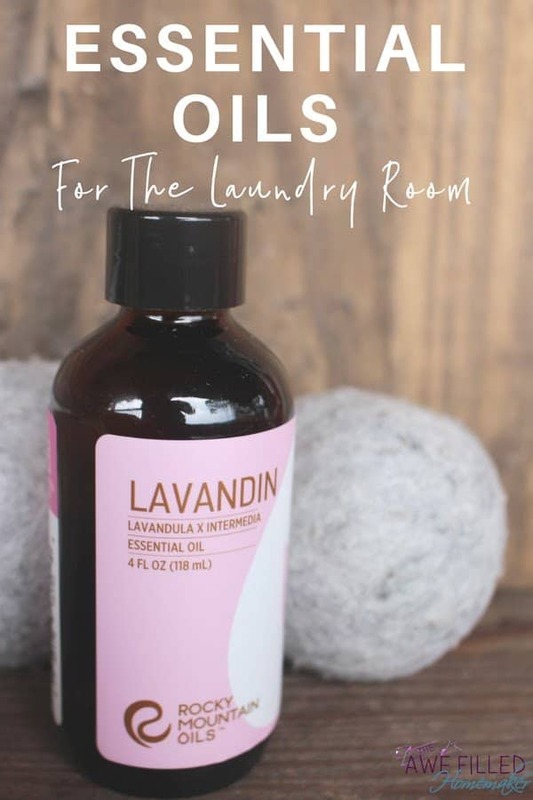 For example, Lavandin and Lavender Greece Essential Oils are a great options to experiment with in your laundry room. Lavandin Essential Oil is one of our favorite essential oils to use. 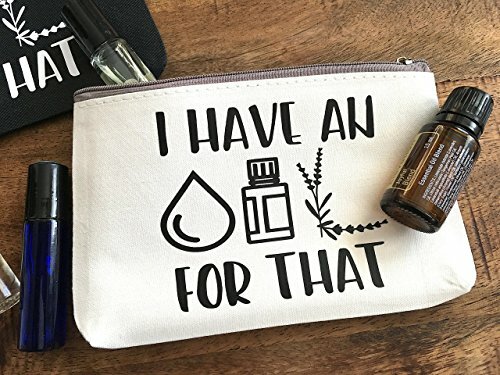 It’s especially great for those who prefer a light, floral scent to the medicinal aroma that comes from other well-known essential oils like eucalyptus or rosemary. It was created in the early 1920’s and is known as a hybrid of the traditional Lavender and Spike Lavender varieties. It is calming, relaxing and comforting! Lavandin Oil’s deodorizing capabilities can work wonders on your laundry. Why buy the unscented all-natural detergent or fabric softeners when essential oils can disinfect as well as deodorize your laundry? Have you tried dryer balls instead of fabric softener or softener sheets in your dryer? If not, you are missing out. Rocky Mountain Oils dryer balls are our favorite! They are a great all-natural option to fabric softener. Another favorite essential oil we use in our laundry room is Lavender Greece Oil. Lavender Greece is a versatile oil that can provide a variety of solutions for your everyday needs. So do you just dump a bottle of essential oil on your laundry and run it through the washer and dryer cycles? NO! Add 2 to 4 drops of Lavender Greece Oil or your favorite essential oil directly onto the dryer balls and then throw them in the dryer with your clothes. After your clothes have dried, set your dryer to “no heat” or the lowest heat setting and let it run for a few minutes to set the essential oil fragrance in your laundry. Your clothes will come out of the dryer smelling AMAZING! Another way we like to use essential oil with our laundry is by adding a few drops of essential oil into the water reservoir of the iron when ironing our clothes. Lavender oil is one of our favorites and a refreshing choice, but any essential oil will do. Add Lavender Greece or Lavandin Oils to your dryer balls and throw your pajamas, sheets and pillow into the dryer just before bed for a cozy, warm, relaxing night of sleep! You can also add a few drops straight into the washing machine when washing your laundry or add a few drops of essential oil into your unscented laundry detergent. Either way works! Do you experiment with your favorite essential oils in your laundry room? Do you like to clean your clothes naturally? Have you replaced your commercial laundry detergent and fabric softener for an all natural one and essential oils? 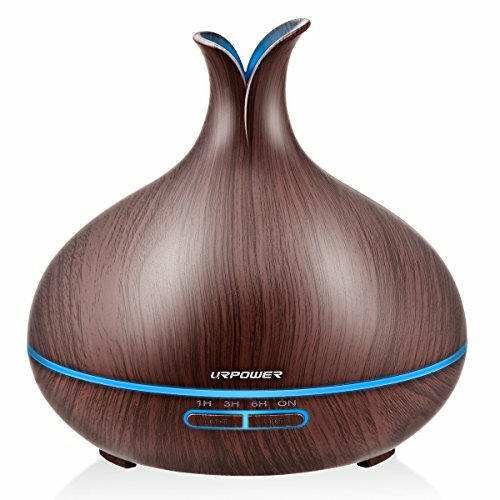 What is your favorite essential oil to use in your laundry rinse or on your dryer balls? Tell us what you love about using essential oils and how you use them. We’d love to know!